-> [ Fixed ] Mod 6.2 when Send/Receive More than 1 pic. -> [ Fixed ] Mod 6.11 for Android Oreo. 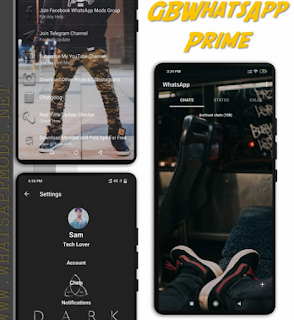 🔹 and many many other features. 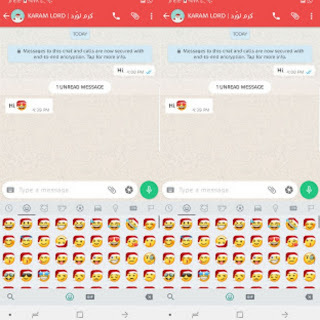 0 Response to "KLWhatsApp v6.15 Apk Latest Version Download"